This publication, often referred to as the "Blue Book", lists the names, addresses, emails, website URLs and phone numbers of all diplomatic representatives to the United Nations headquarters in New York City. 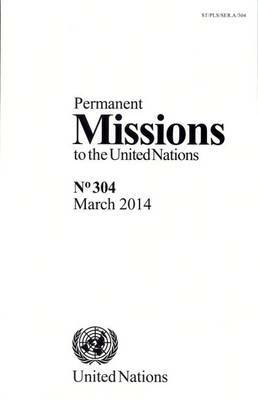 This includes UN Member States maintaining permanent missions in the City; Non-member Observer States and entities; intergovernmental organizations; other entities; specialized agencies maintaining liaison offices at headquarters, as well as members of the principal organs of the United Nations and members of other standing organs of the UN. This publication is written in conjunction with the United Nations Protocol and Liaison Service at headquarters.